MIGHTY KUNG FU (Qiang Wushu - 强武术) has been founded in 2010 by Shane YAN (Junqiang YAN - 闫俊强) - Chinese Martial Arts Expert. 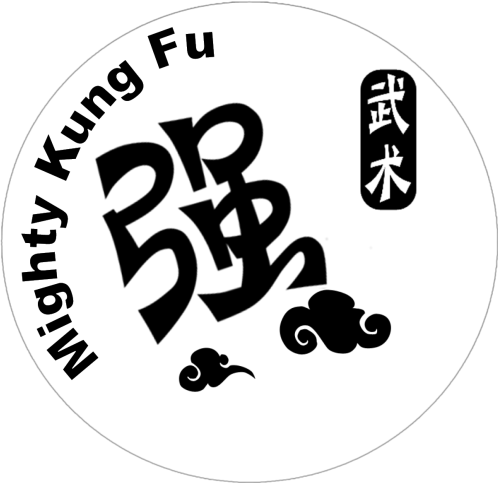 The name Mighty Kung Fu comes from the Chinese name of Shane: “Qiang/强”, which means “strong / powerful”. Shane grew up in China and started attending kung fu wushu schools at the end of 7, with intensive wushu training for 7/8 hours a day! As a teenager, Shane became a member of the Hebei National Wushu Team and was training daily at the Hebei Sport Institute with other national competitors. Shane is a rank 1 athlete in China with extensive competition background. He masters many different styles of kung fu wushu, with or without weapons. He is also excellent in Tae Kwon Do - black belt when he was still a teenager. In 2002-2003 Shane spent one year working as a professional kung fu performer in Beijing. Shane then entered Hebei Normal University where he completed his Bachelor in Physical Education and Traditional Chinese Martial Arts in 2007. In parallel, Shane started teaching kung fu to children & adults in 2003. He also was the choreographer of several martial arts shows. After graduating in 2007, Shane began to work as a stuntman and double on Chinese movies and TV series. In 2010, Shane moved to Hong Kong where he was teaching kung fu and working as a stuntman. He founded Mighty Kung Fu. Mighty Kung Fu then opened wushu classes at two renowned Hong Kong institutions: CUHK (The Chinese University of HK) and FIS (The French International School). Shane was also organizing and performing in various shows (Chinese martial arts, Cantonese opera accrobatics...) and training Parkour/Freerunning with Jumperz Parkour and HKPA-Hong Kong Parkour Association. 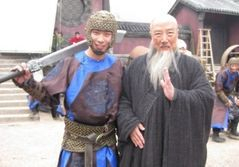 In July 2013, Shane YAN moved to Los Angeles to teach kung fu and work in the movie industry. If you want a real martial arts expertise, no need to look farther! With Shane YAN and Mighty Kung Fu, you can learn traditional Chinese martial arts ranging from slow Taichi to fast styles of wushu, with or without weapons. Chinese martial arts are for all ages and all levels! In less than three years, Mighty Kung Fu has grown very fast in Hong Kong and has satisfied kids and adults! Young MKF learners have successfully taken part in Official Hong Kong Wushu exams and competitions!